This product is especially popular in schools, activity centers and any place you would like to create a wall size dry erase board! 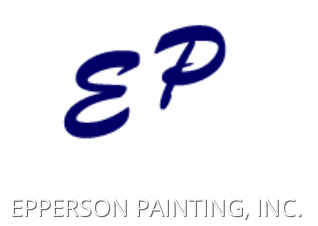 Goes over most painted and stained walls, including drywall! Contact us today about using this in your project!